For up-and-coming artists and creative professionals, the struggle to gain exposure and recognition for their work can be one of the biggest hurdles on the path to a successful career. While many BA programmes provide these opportunities to only a small selection of their students, at CSVPA, all graduating third-year students earn the right to show the fruits of their labour at a year-end show in London. 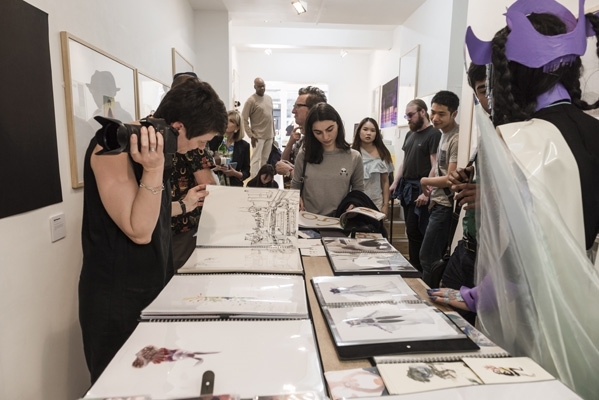 In our latest blog post, CSVPA BA Graphics & Illustration Course Director John Blackman and former CSVPA BA Fashion Course Director Jane Herzog discuss how students and tutors work with each other to bring together these spectacular displays, and why CSVPA’s London graduate shows are an invaluable component of its BA programmes. 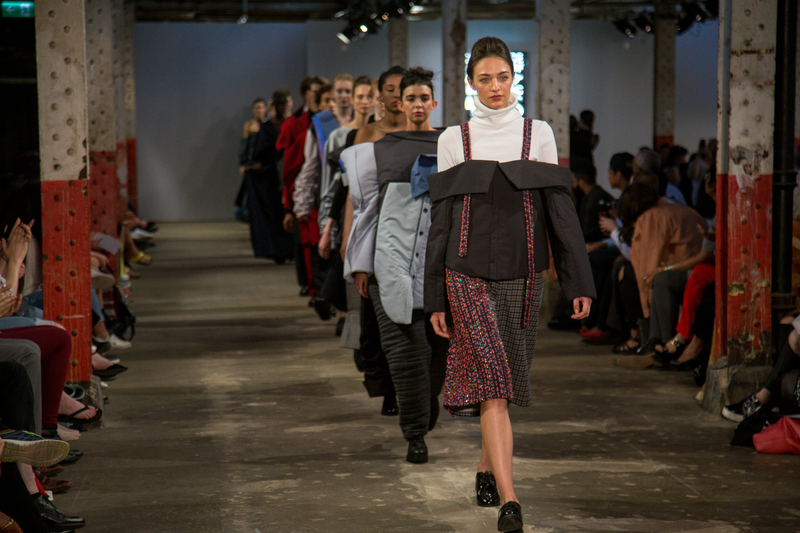 These London graduate shows are just the tip of the iceberg. Contact us to find out the many other reasons why CSVPA should be your choice for Graphics & Illustrations and Fashion Designing courses in the UK.